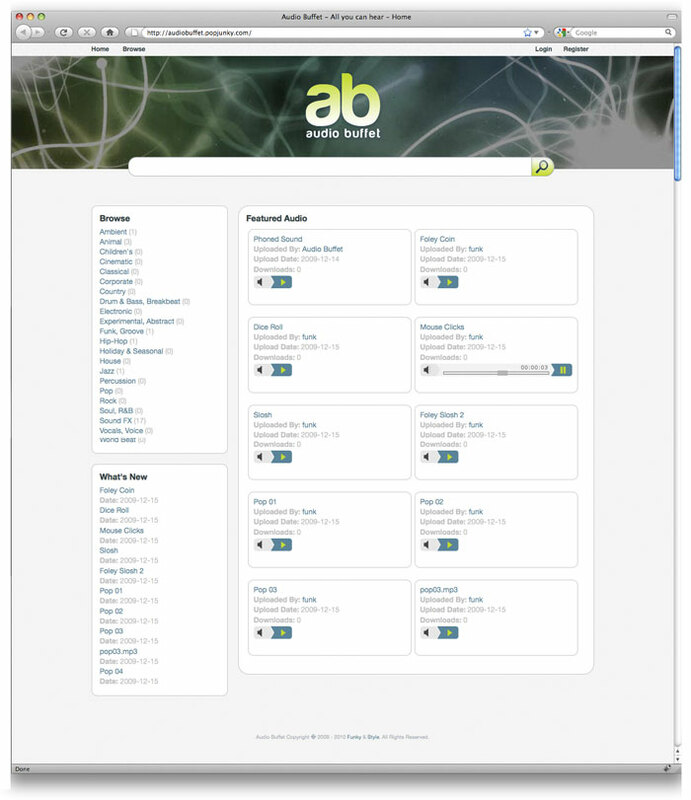 I provide design solutions to fit you and your user's needs. Creative thinking starts with good observation. 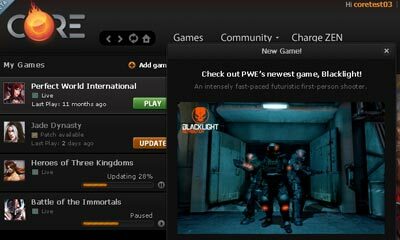 A desktop application used to distribute games by Perfect World Entertainment. 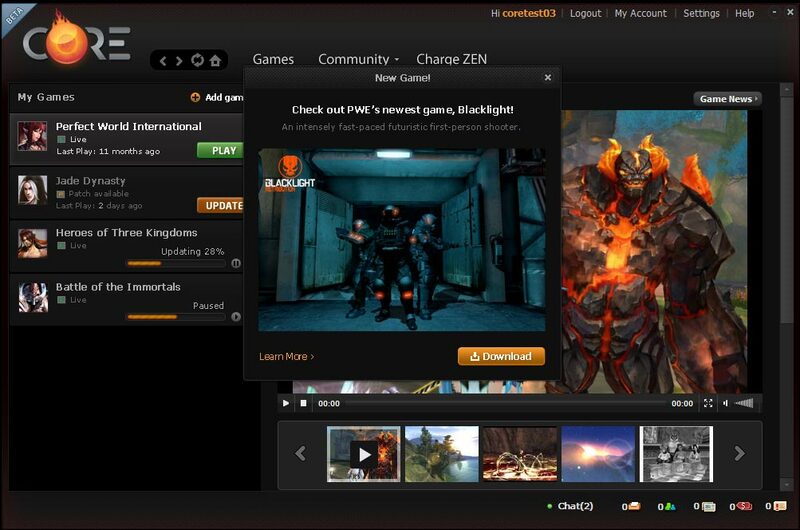 It has community features, automated game updates, built-in browser and chat functionality. 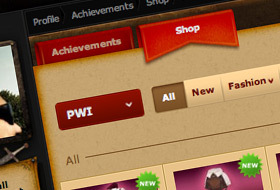 A place for gamers to spend their achievement points accumulated through playing PWE games. 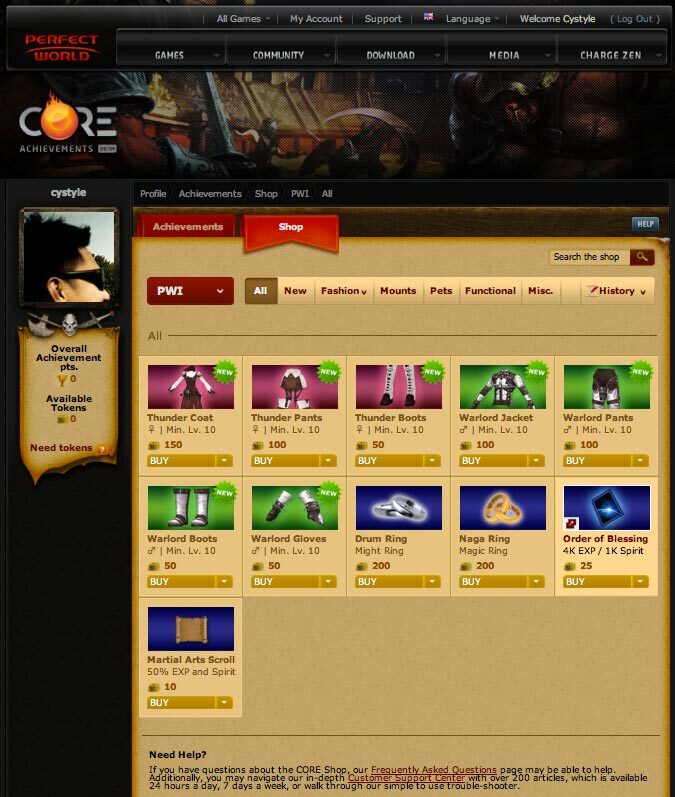 Players have the ability to buy or gift items to other players. 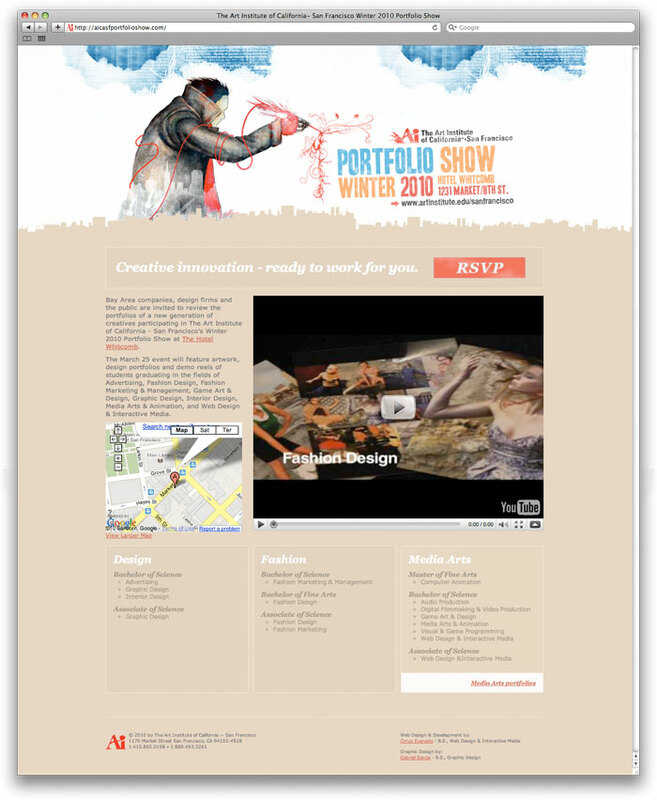 An invitation and informative website about AiCA-SF's Winter 2010 portfolio show. 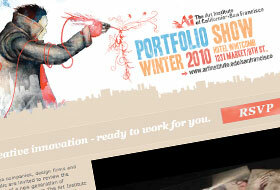 Working closely with a graphic designer, this site was developed complementing poster/flyer layout. 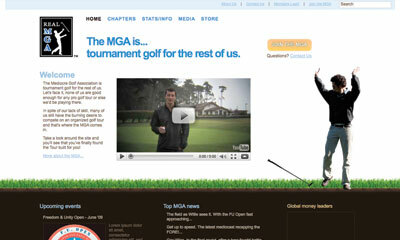 The Mediocre Golf Association is the official Golf Association for the other guys. 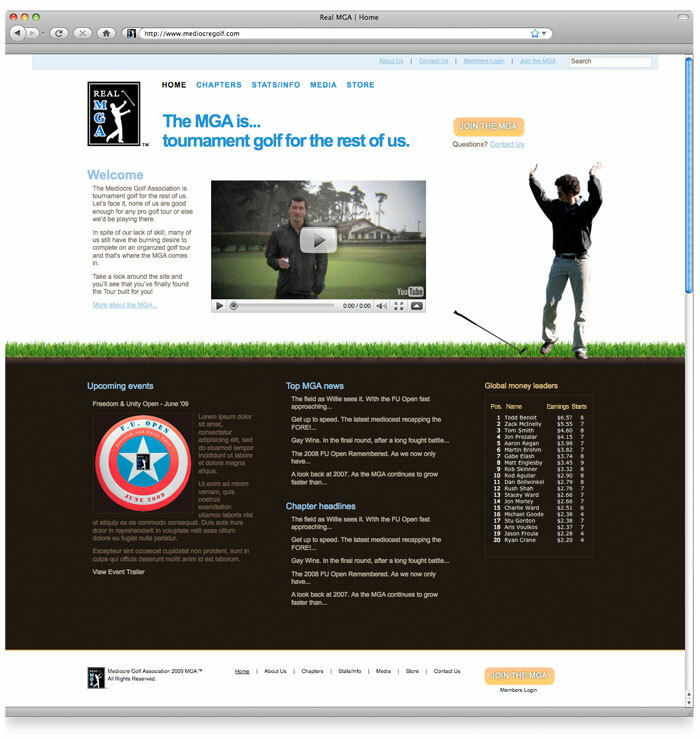 This site was developed allowing administrators to update content and reach out to every member of the tournament. 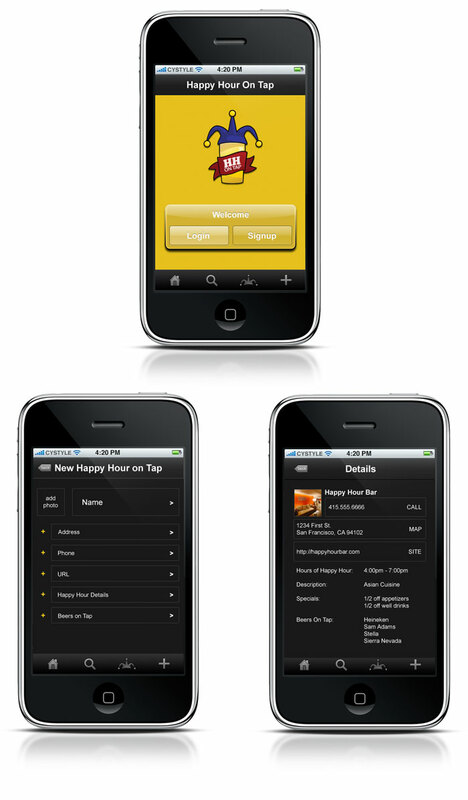 An iPhone application allowing users to search for happy hour locations and specials. 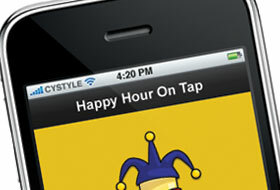 Registered users are able to upload, edit, and save their favorite happy hour spots. 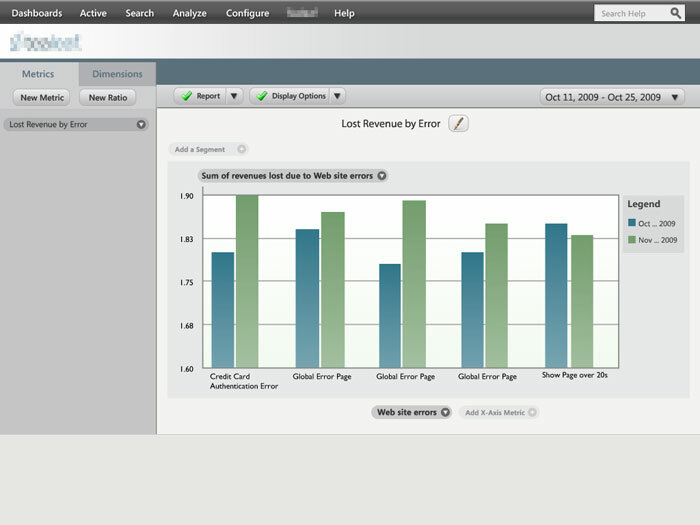 A Web application used to gather website activities to help optimize, improve experience, and increase customer success rates. 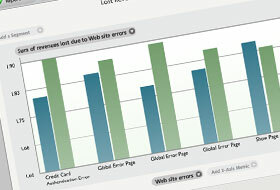 It helps identify obstacles that affect the site. 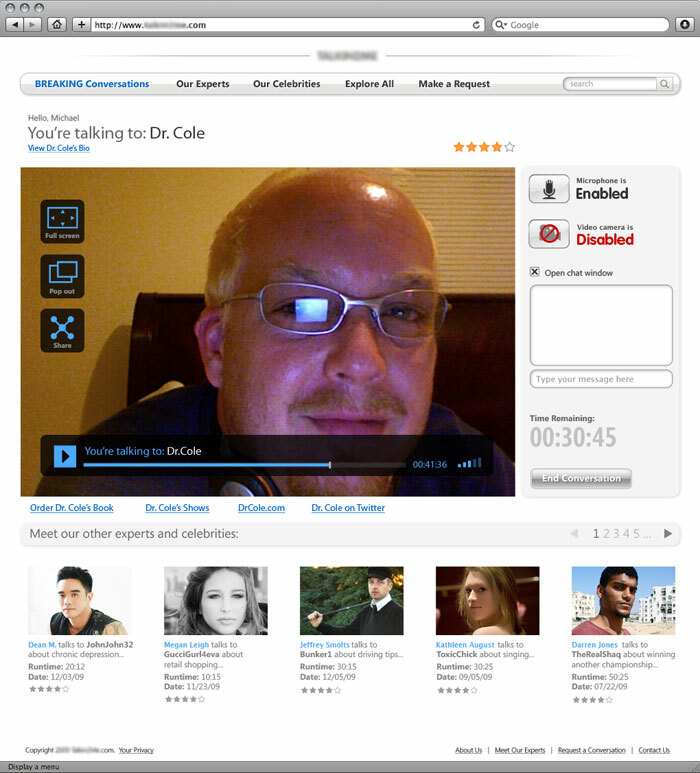 A video application providing real-time conversations via web video or phone. 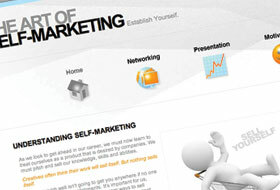 It is designed to be easy and trusted, focusing on making a good experience for the users. 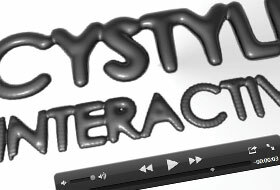 A personal, motion graphics project using Cinema4D and Adobe After Effects. 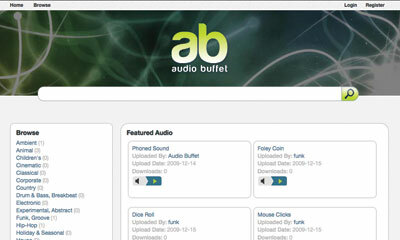 At Audio Buffet you may browse and preview "All you can hear" royalty-free audio clips. 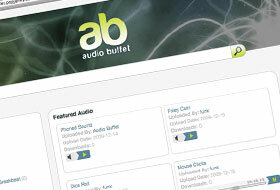 Registered users are able to create a profile page, upload, and download audio clips for free. 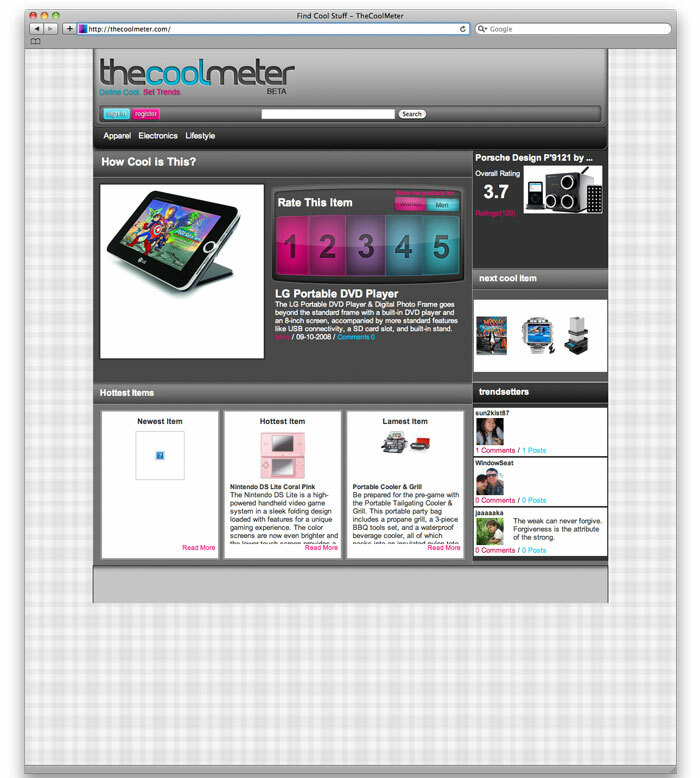 Working closely with a team under a tight deadline, this user driven site allows users to create a profile, upload, find, identify, and rate items that they think are cool. 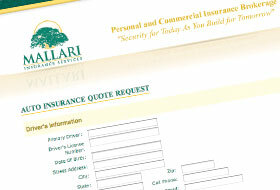 Mallari Insurance Services, Inc. is one of the San Francisco Bay Area's largest and fastest growing insurance agencies. 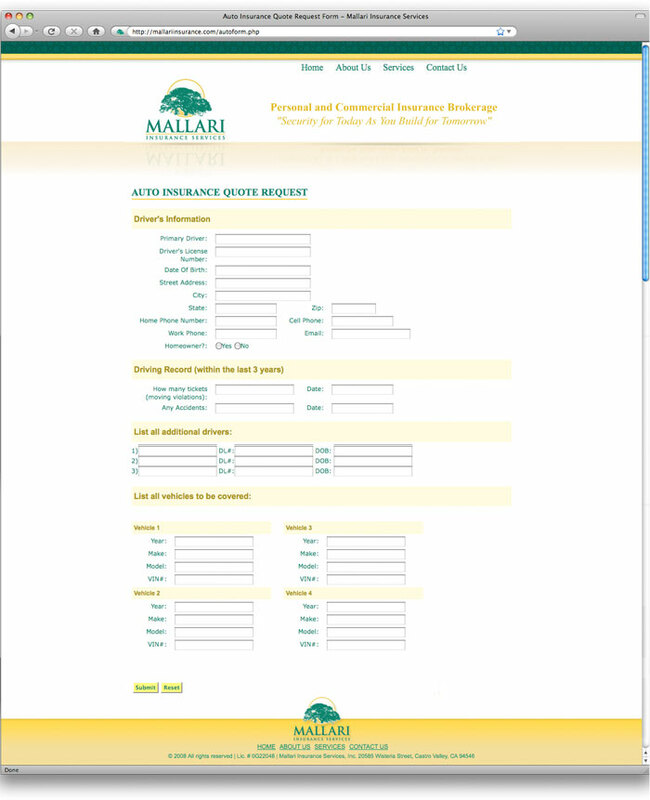 This site features an online system allowing clients to request insurance estimates. 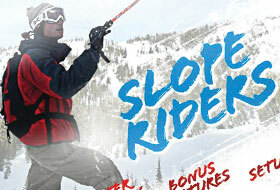 A concept DVD interface design, "Slope Riders", featuring easy and consistent navigation throughout the whole menu. 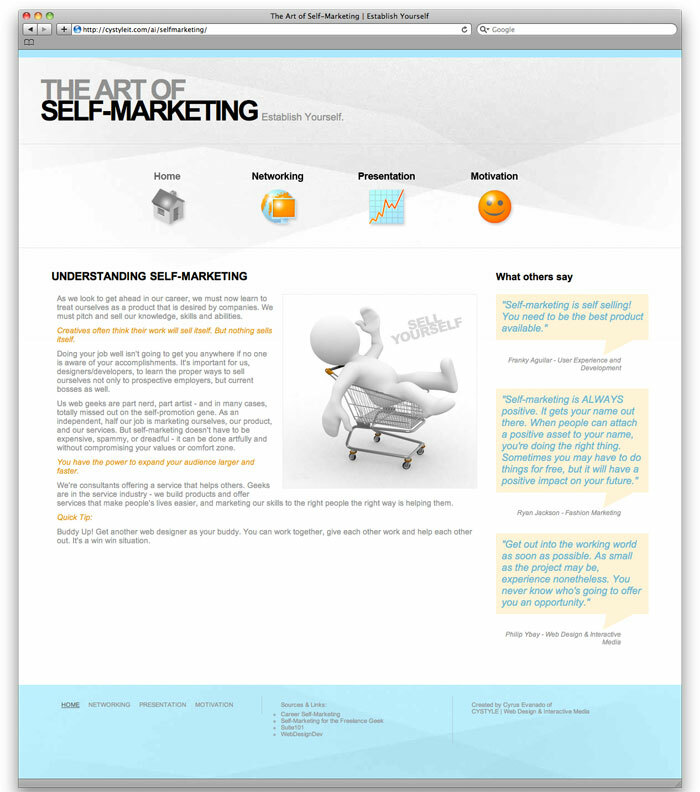 A personal website I created about the importance of self-marketing. This project involved research and interviewing designers/developers of their opinions about the topic. 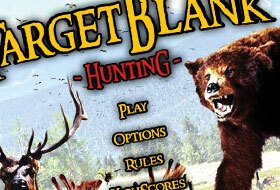 A concept, interface design for a hunting game "Target Blank". 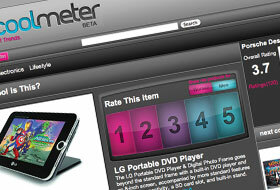 This features special rollover sound effects and easy navigation for user interaction. 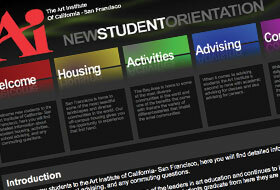 A group project and a concept site design featuring a flash banner with colorful navigation welcoming new students. Cyrus Evanado is a graduate of The Art Institute of California - San Francisco with a Bachelor of Science degree in Web Design & Interactive Media. 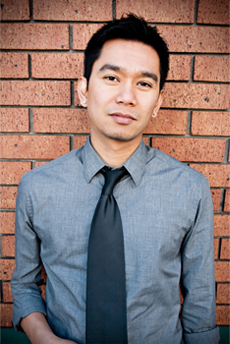 He creates bold, user-friendly interfaces for the web and interactive media. Cyrus collaborates with clients to convey company values, brand, and product through clear and effective information architecture. 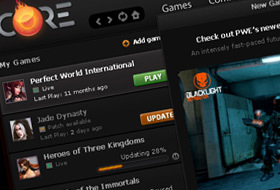 In addition, Cyrus brings solid front-end development by using clean coding techniques of HTML and CSS. His knowledge for creating beautiful interfaces allows for effective navigation for the end user. Design must have a purpose. Before getting creative, it is important for me to work with the client to understand their business, identify their users, and implement a design strategy. My job is to solve existing problems, not create new ones. How can I make it look beautiful? 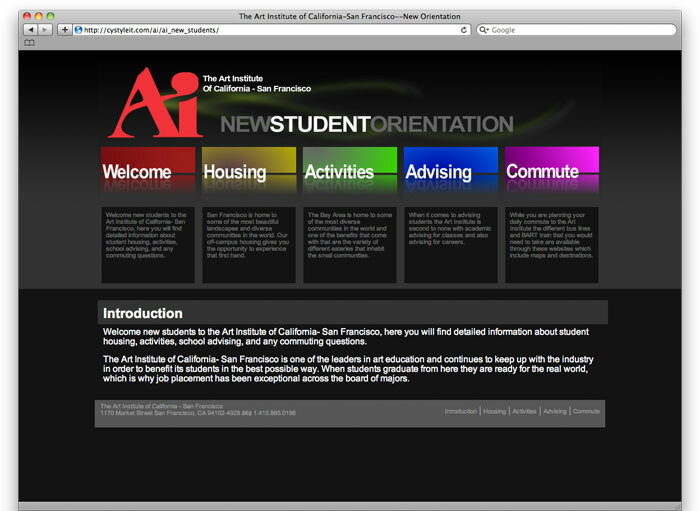 Clear content, simple navigation, and consistency in design leads to a positive user experience. Just because something looks good doesn't mean it is useful. I keep in mind that everything I do affects the user, it is my duty to fulfill their needs. Every experience is invaluable, I get satisfaction from a job that successfully brands the client's product while maintaining usability and accessibility. It is important to me to move forward in my career and keep myself competitive. "Cyrus' crisp style is thoroughly invigorating. 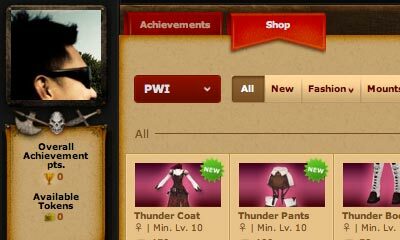 Even with requirements that are fairly cut-and-dry, he always manages to put in his own flair. I look forward to his work daily." "Cyrus has shown great initiative at Kizmo. He is a very quick learner who is able to jump right into projects and make significant contributions. His solid understanding of new media allows him to execute designs in an accurate and efficient manner." "Cyrus' efforts allowed our company to electronically communicate to Internet users and effectively process insurance inquiries. 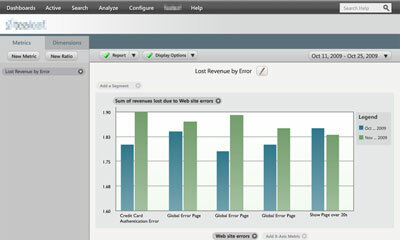 The website is well designed that any level of internet user would be able to navigate with ease." Let's get connected. I would love to hear from you. Do you like my site? Please share it.